Why Your Kitchen and Bathroom Need GFCI's? Water is a real threat when it comes to electricity. When electricity is free flowing and it can reach water, then anything can happen and when it does, it can be catastrophic. Therefore, GFCI’s are required to be in the kitchen and bathrooms of a home. These outlets are also recommended for outdoor areas, garages, laundry rooms and other areas where water may be present. This is not only to protect the home, but also the people living inside the home. You’re able to plug in your items as you normally do with these outlets, but they’re equipped with the special power to automatically shut off the power to the outlet. When the item plugged into this outlet meets any type of water, it can turn off the power coming into this outlet. 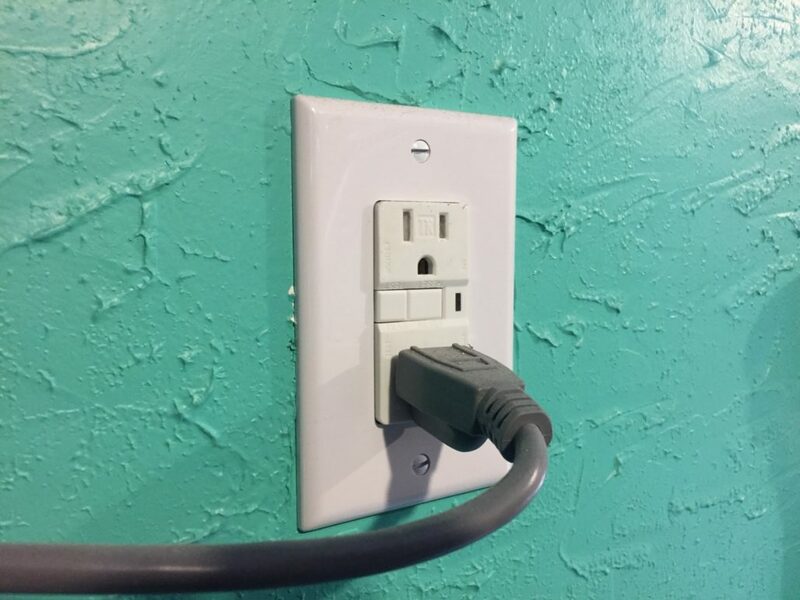 This reduces the chances of having electricity leak through the outlet. This is put in place to prevent anyone from electric shock. This can be fatal and can cause permanent damage if not fatal. When it comes to being safe, these outlets are the best way to go. They can protect the entire family living in the home from electric shock that might come because of having power leak out of the cord when it is plugged in and the item touches the water. When it comes to the outlets in your home, you want to make sure that you’re up to date on what is in the rooms of your home. Making sure these special outlets are in the rooms with water is the first thing you should do for the safety of everyone in the home. Look up all the local electrician’s contractors for your area when you fill out the form below. We can help get you in contact with the professional you’re in need of.